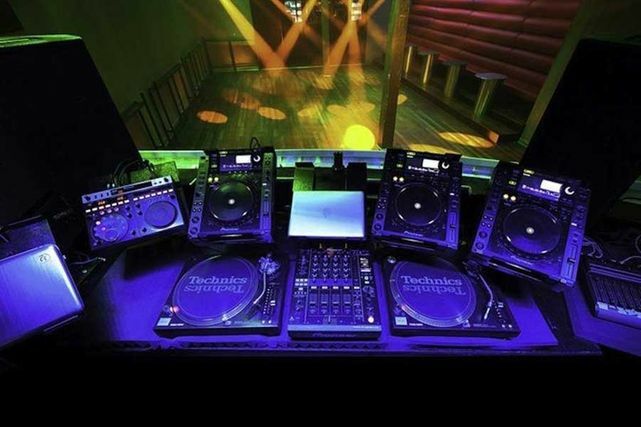 Kingdom Austin Night Club featured among some of the best DJ booths in the world! We here at RealMusic are extremely honored that Thump has included Kingdom’s DJ booth among some of the best DJ booths in the world! Check out the article and the other booths after the jump. 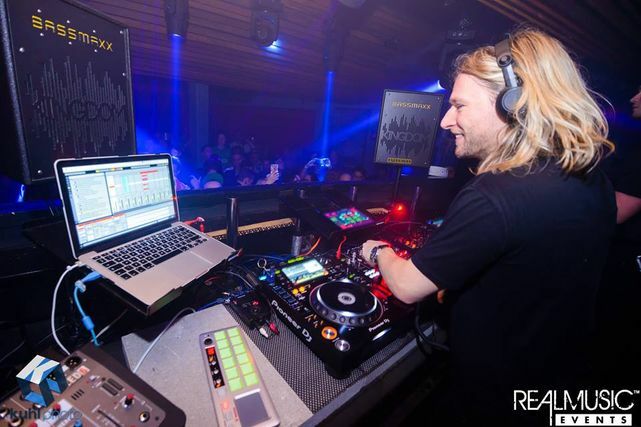 DJing is undoubtedly a live performance, as you’ll agree if you’ve ever paid attention to a DJ deep in the mix. 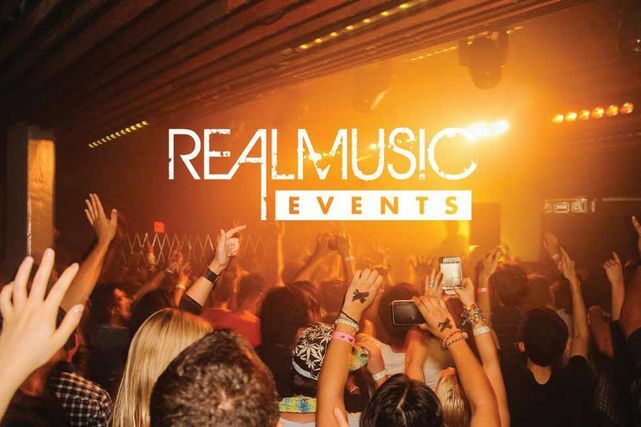 As a fan of electronic music I noticed a trend shortly after moving to Austin: most of the shows I was attending were organized by RealMusic Events. 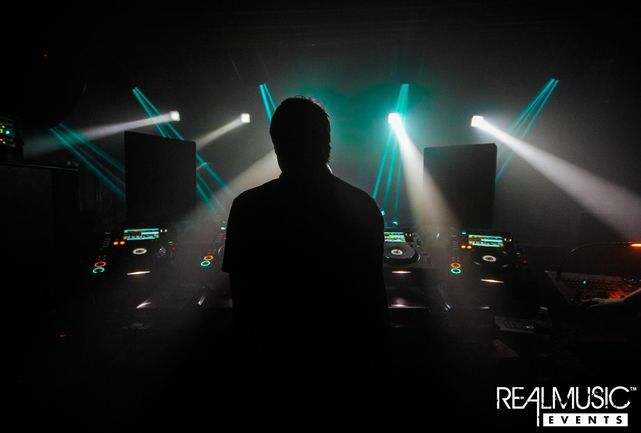 In the city dubbed the “live music capital of the world,” booking and promoting dance music is its own animal. RealMusic Events owner Andrew Parsons dove headfirst into the challenge in 2003, when the view looked just a little different, and kept moving.